There are several ways to live your fantasies and achieve goals. But, the best way is by playing games. They give you every chance to relive moments and enjoy an unforgettable experience. To make games more realistic and to give better experience to gamers, developers have been working day and night. Just to make sure that every bit of it is perfect and complete. There is one more project coming up to make gaming better. A Blockchain based gaming platform called Xaya. A Blockchain platform which allows developers to build any complex game with the use of Blockchain. 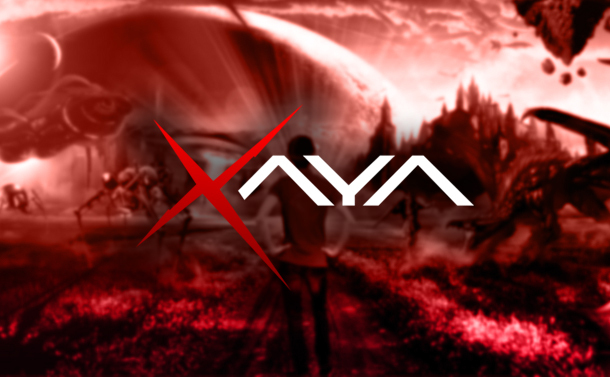 Xaya allows development of virtual world that is decentralized and run without the need of server. It will help in limiting time games take to release the concepts and will also help in reducing financial evaluation of infrastructure and administration of small developing organizations in gaming industry. The issue that will be resolved by Xaya is that developers need extended time to concept and develop games, and need a lot of money for development, from beginning to end. The team is working on a platform on which games will run server less with the use of Blockchain to allow million gamers with countless game titles. With Blockchain, gaming world will become decentralized autonomous universe which will run without any support of servers. The games will become unstoppable and censorship resistant once this tech is implemented. For in-game assets, Xaya platform players will have true item ownership. The asset management becomes very easy with this platform; it’s just that you must know any of the programming language. It has the most secure and safe payment gateway. It’s faster and easier, with no need of any third party involved. So, there is very less probability of fraud on Xaya platform. What Are The Other Advantages Of Xaya? Human Mining: It’s a genre of gaming that most of the people are unaware of. 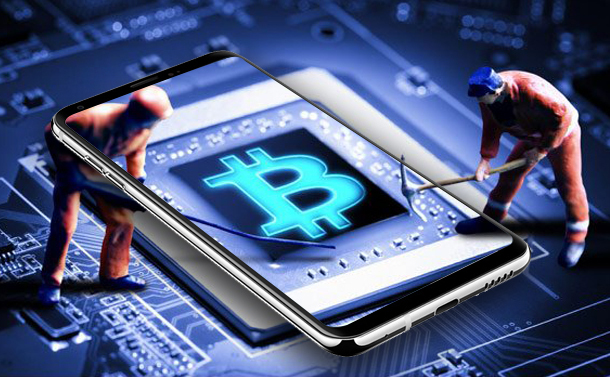 In human mining, Blockchains propagate and looking at the players’ success in online gaming world rewards are given to players. 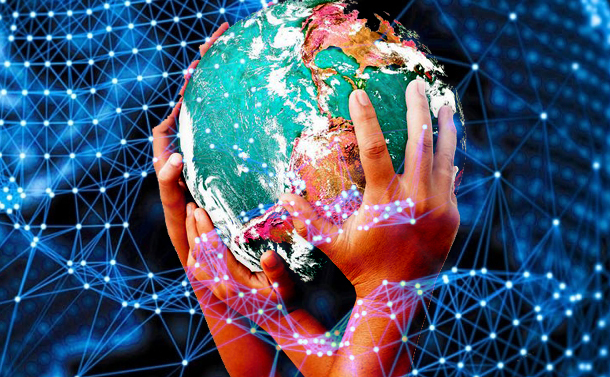 Decentralized Reality (DR): It’s a term used for a virtual world (Gaming), which has no central server or authority, helps in making platform completely decentralized. This world is managed and controlled by the people who are involved in it; means no there is no third-party involvement. Atomic Trading: It means it allows guaranteed safe trading of assets. To buy assets, everyone in the channel should agree upon the trade. This process makes fraud impossible. Game Channels: It has peer-to-peer networks that help in providing an ultimate lightning network. Countless numbers of players can participate in real-time gameplay with gaming channels. This platform will definitely bring a revolution in gaming world and industry. Gamers with skills of trading must join the platform and win rewards. And who knows if someone might get lucky. Seems like a new generation of gaming has begun with Xaya.